Laboratory reports recently acquired by the Freedom of Information Law from the New York State Department of Agriculture and Markets show the Sol Andino brand ground cumin to contain 1090 ppm lead as well as 259 ppm chromium. 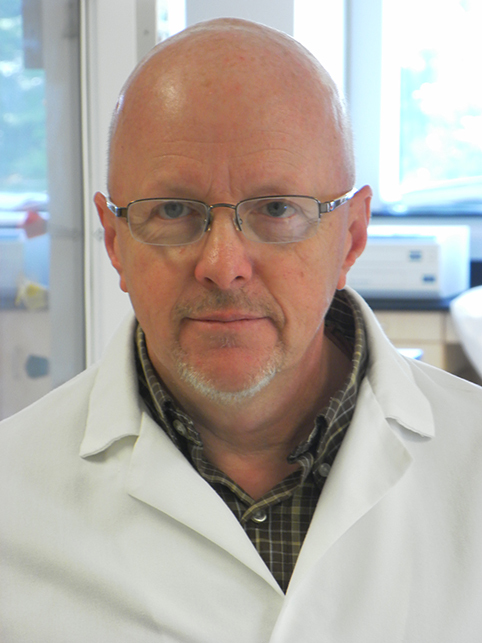 The spice was also analyzed by IS:2446, 1980 method, “Detection of Lead Chromate in Chillies, Curry Powder and Turmeric by diphenyl carbizide.” A positive result was given, indicating the presence of hexavalent chromium, which is a component of lead chromate. Lead chromate is a yellow pigment, not allowed in food anywhere in the world as it is toxic, containing both lead and hexavalent chromium. The New York State Department of Agriculture and Markets posted a Class I recall of the Sol Andino ground cumin on July 10, 2017, without mention of the extremely high concentration of lead in the product. 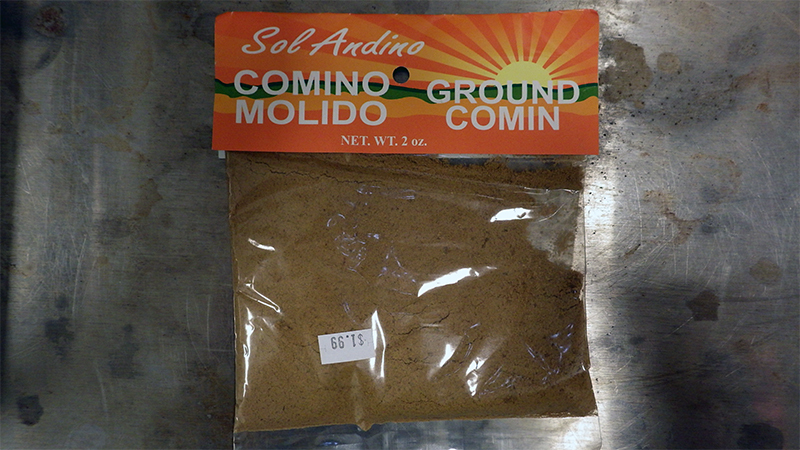 The author could find no record of an FDA recall for the Sol Andino brand cumin powder containing excessive lead. Some of us remember the four FDA Class I recalls of Pran brand turmeric for excessive lead in October 2013. These recalls were initiated by the New York State Health Department due to an illness complaint—most likely a child with high blood lead levels. The recalled Pran brand turmeric contained 28–53 ppm lead. Also worthy of mention is the FDA/Illinois Class I recall of Nabelsi brand Thyme (actually a spice mix containing Thyme) on March 17, 2017. According to the recall, the “Thyme” was found to contain 422 ppm lead. Wondering if the 422 ppm lead was caused by adulteration of the “Thyme” with lead chromate or another lead pigment, a food chemist at the New York State Food Laboratory (a Division of NYS Dept. of Agriculture and Markets) requested from Illinois a sub-sample of the “Thyme” for analysis. Lab analysis of the spice found 323 ppm lead, 109 ppm chromium and a positive result for the chromate test. Thus, this recalled “Thyme” contains lead chromate. In both cases, Pran turmeric and Nabelsi Thyme, illness complaints led to the recall of lead adulterated spices. Still, it’s even better to analyze spices being imported into the country at receiving warehouses before the product reaches retail markets. Lead concentrations above 10 ppm can be determined instantaneously with a handheld XRF analyzer.